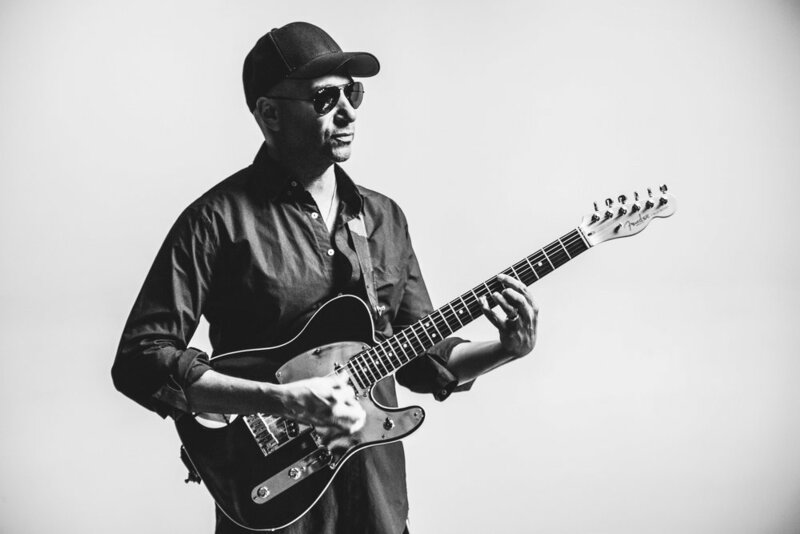 Today, the legendary guitarist and musician Tom Morello has released his highly anticipated solo album, The Atlas Underground. This album marks Tom’s most ambitious effort to date by mixing his martial stacked guitar playing with popular EDM music and Hip-Hop. The album features the likes of Big Boi, Killer Mike, Portugal. The Man, Marcus Mumford, K.Flay, Vic Mensa, and many more. The release of the project comes following the release of singles “We Don’t Need You,” “Rabbit’s Revenge,” “Lucky One,” and “Every Step That I Take.” The album is now available everywhere. Purchase and stream/download the project below! Last night Tom graced the Jimmy Kimmel Live stage with Portugal. The Man and Whethan performing “Every Step That I Take.” The track was also named as one of TIME Magazine’s “5 Songs You Need to Listen to This Week,’ and the track was also the most added song on Alternative radio this past week. Tom also kicked off his cross-country “The Atlas Underground Experience” tour where he is giving fans the chance to share a drink with him as he tells behind-the-scenes stories about the record. Grab your tickets and take the journey.